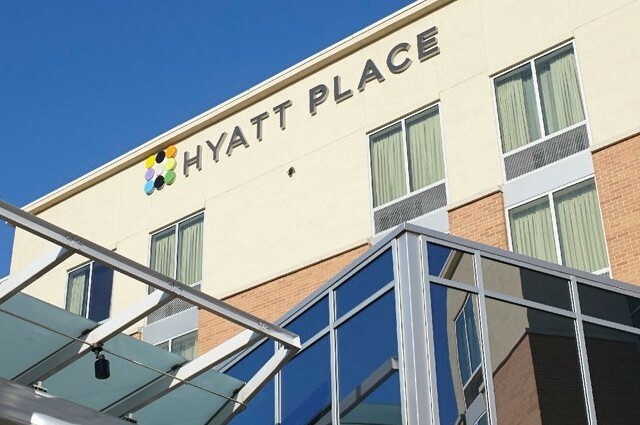 The Hyatt Place features a coffee and wine bar serving specialty coffees and premium wine and beer, and a Grab ’n Go case stocked with freshly made sandwiches and salads. 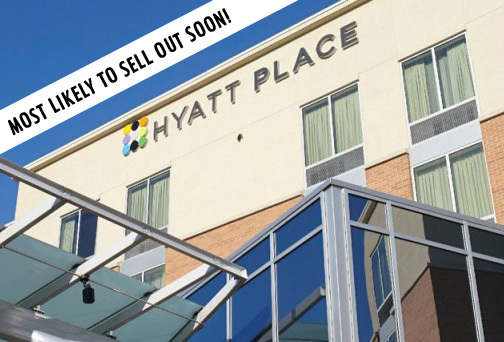 Other perks include FREE Wi-Fi access, complimentary breakfast, FREE parking and an indoor pool. 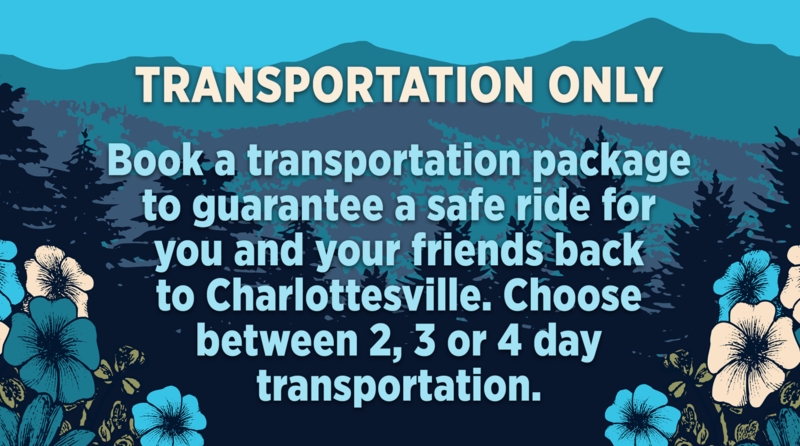 Choose between 2, 3 or 4 day transportation. 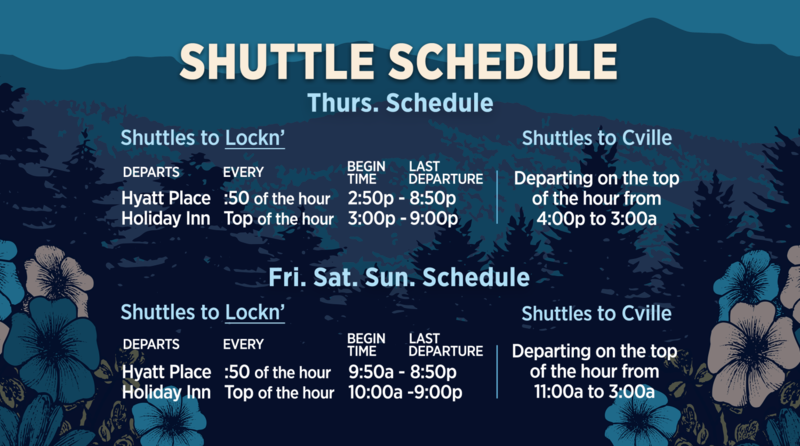 The shuttles will pick up festival goers at the designated hotels. You must have a transportation pass/lanyard to ride. Our shuttles are the most direct way to get to and from the festival. 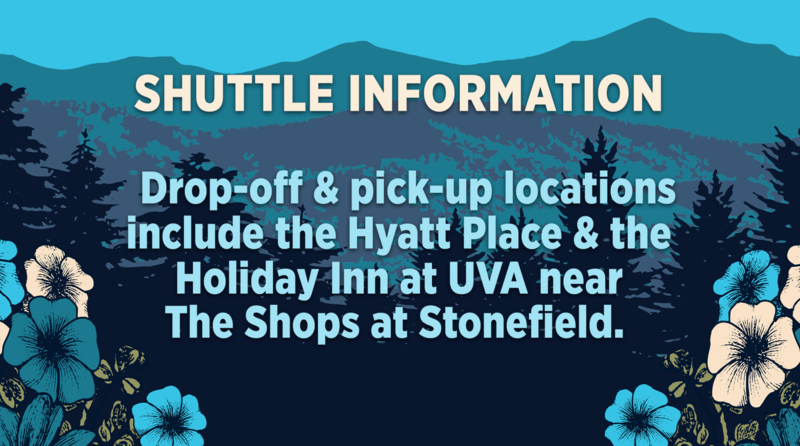 Once at the festival, you will be dropped off at the shuttle information tent and lounge located at the festival entrance gates. At the lounge, you can help yourself to free ice cold water or just relax out of the sun for a bit. 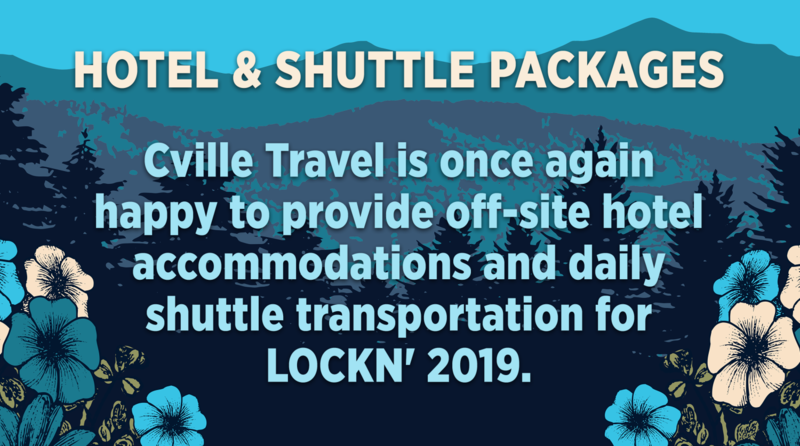 Feel free to email us at lockn@cvilletravel.com or call us at 434-218-0351 with any questions. Click here to view our frequently asked questions. 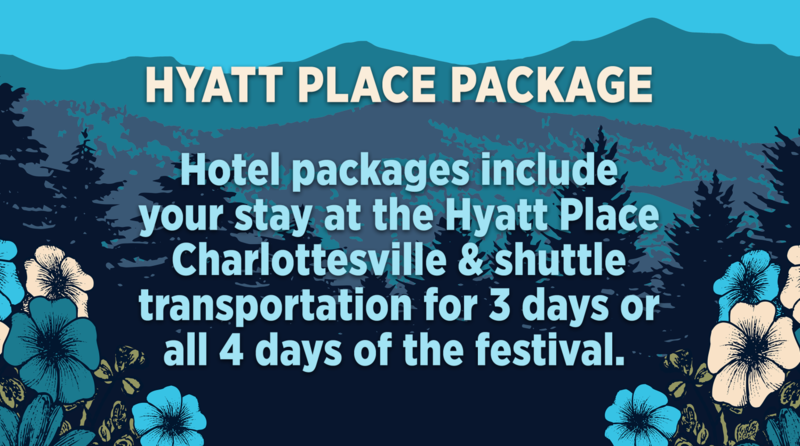 Charlottesville is approximately 40 miles from the Lockn' Festival. The Charlottesville Airport is approximately 6.5 miles from the Hyatt Place. The Shops at Stonefield feature many different dining options making this by far, the most convenient hotel option as well as most direct to the festival. Breakfast is easy with Grit Coffee & Cafe and Duck Donuts a stroll away. And for lunch and dinner, there's burgers, a grill and steakhouse, seafood, Italian, and Mediterranean to choose from. There's even a Trader Joe's.